With the impressive 16MP dual camera set-up on the Motorola Moto G7 Plus, you can snap clear and detailed shots in a range of environments. Also on board is a fast-charging Turbopower battery, and large 6.2-inch HD display, so you can stay entertained all day. 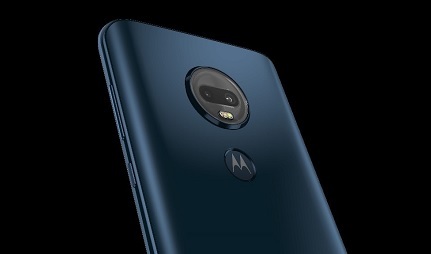 Alongside a brilliant 12MP front-facing camera with a built-in screen flash, the Moto G7 boasts a fantastic dual-lens 16MP rear lens. Optical Image Stabilisation ensures all of your photos are blur-free and defined, even in low light, while AI features like auto smile capture make shooting even easier. The device can automatically detect when everyone in the frame is smiling, and it'll snap the perfect photo without needing to press the shutter button. 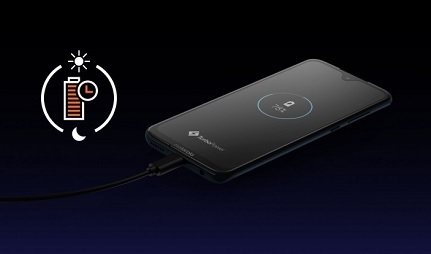 The Moto G7 Plus showcases a long-lasting 3,000 mAh battery, which boasts up to 24 hours use from a single charge. There’s also the Turbopower charging feature, offering 12 hours of power in just 15 minutes. Behind the scenes there's an advanced Qualcomm Snapdragon 636 chipset and octa-core CPU, 4GB RAM and Android Pie working together to deliver a fast and seamless performance. There’s also 64GB of internal storage, which you can expand to 512GB via MicroSD. 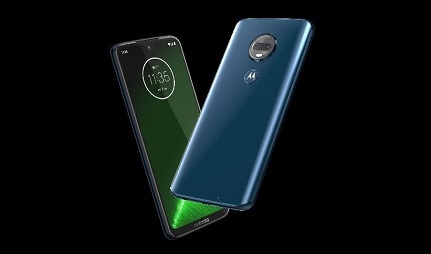 Enjoy a more immersive smartphone experience thanks to the Moto G7 Plus' 6.2-inch Max Vision display. Stretching across the front of the device with an aspect ratio of 19:9, you're sure to love streaming Netflix, catching up on YouTube or even battling friends in your favourite games on this widescreen smartphone. The G7 Plus screen offers Full HD+ quality, so defined and vibrant images are guaranteed. 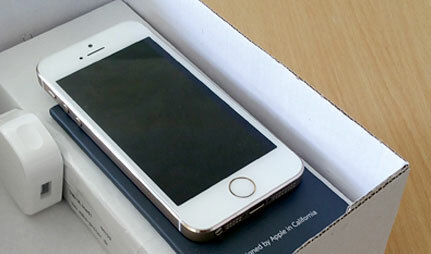 It's also protected by Corning Gorilla Glass to help protect against cracks or unsightly scratches.